With a major presence in Karnataka, Vijaya Bank is a well-established bank in South India. Dr. A.B. Shetty, along with a group of agriculturists hailing from the local land-owning community of Mangalore had found this bank in 1931. It was set up on the day of Vijayadashami, thereby aptly naming it. The primary objective of starting the bank was to provide credit at a lower interest rate to farmers and other agriculturists and to introduce them to the benefits of a systematic and formal banking system. It has its headquarters at Bangalore since 1969. With almost 2000 branches all over India, it is well-known for its very attentive Customer Care Team. 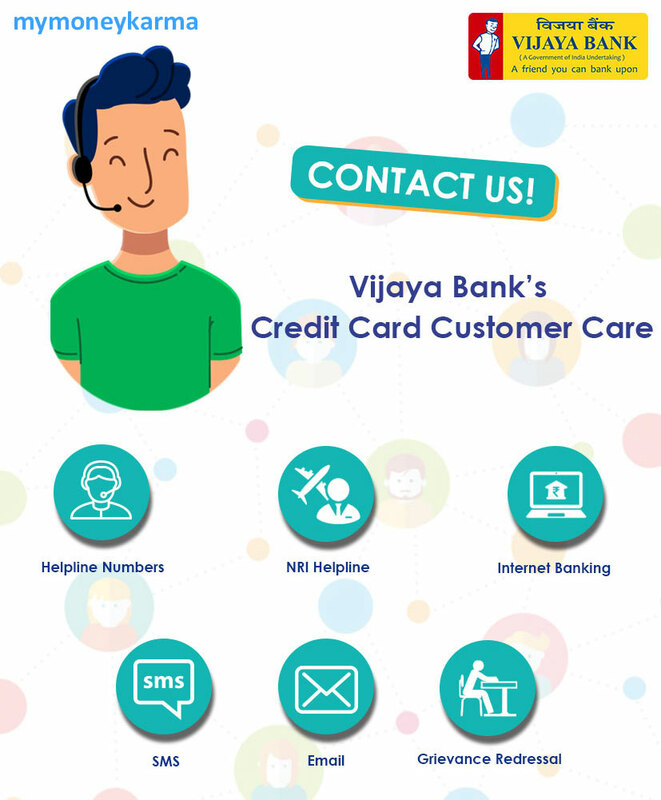 Helpline Numbers: You may contact Vijaya Bank's credit card customer care on their toll-free number by dialing 1800 425 9992 / 5885 / 4066. You can also connect through SMS email. SMS: If your Vijaya Bank credit card is stolen or lost, make sure that you immediately hotlist your credit card. You can block your lost or stolen credit card by sending an SMS. Type BLOCK VIJ **** ( **** are the last four digits of your credit card number) and send it to 575758 from your Registered Mobile number. 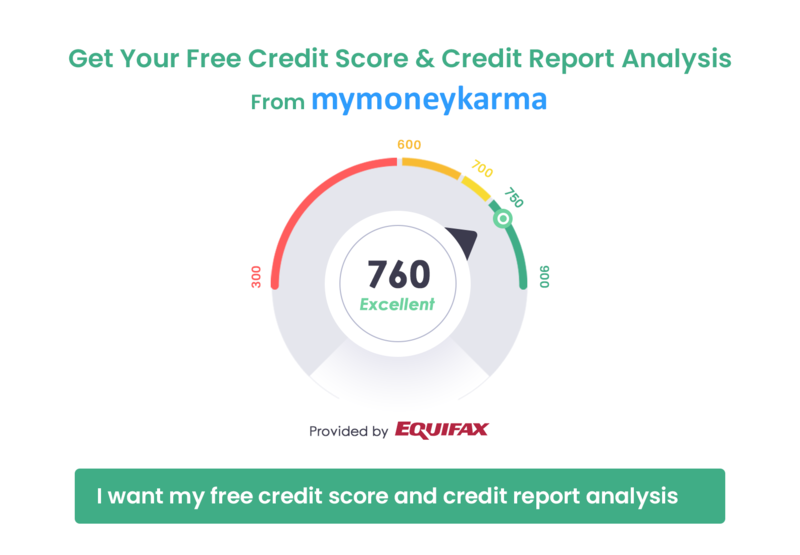 Your credit card will be hotlisted, and a confirmation message will be sent to you within 5 minutes. If you don't receive a confirmation message, please contact the customer care numbers immediately. Vijaya Bank observes "Customer Day" on the 15th of every month. On this day, you can walk into your branch and meet the branch head or the executives of the bank to voice out your grievances, complaints or to share feedback. You do not need any prior appointment on this day. If 15th is a holiday, the "customer Day" is observed on the next available working day. You can always visit your branch and approach the Branch Manager for immediate help with redressing any complaint. If the complaint is not resolved satisfactorily, the matter can be taken up with the Regional Manager concerned.